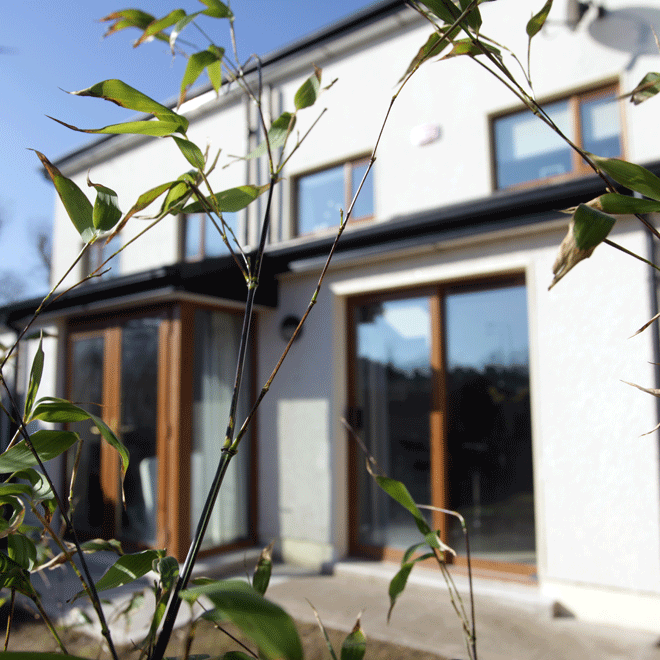 Niall Linehan Construction have been responsible for a number of house extensions built at various locations throughout Cork City and County Cork. 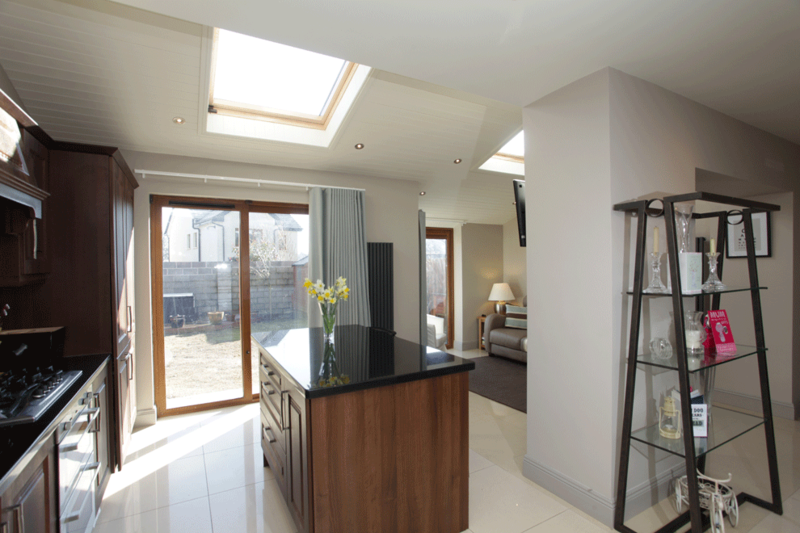 Above: The view from the sitting area across to the new kitchen. 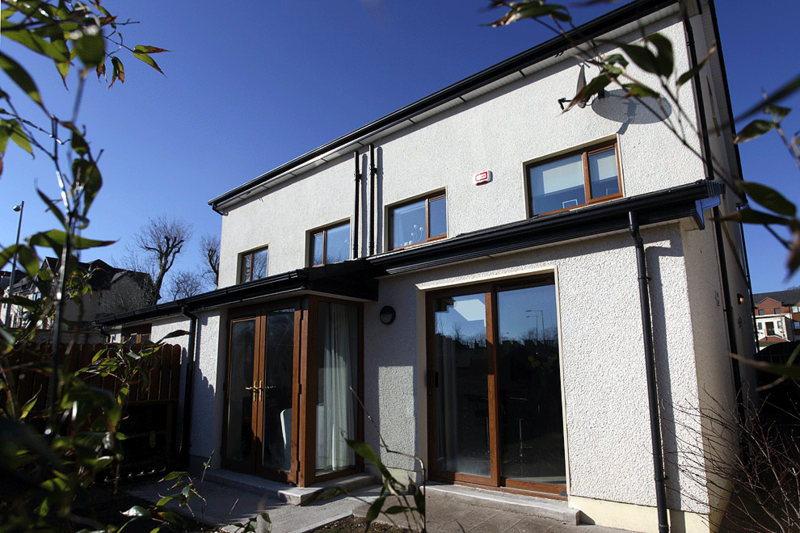 Left: The rere of the house showing how well the new part of the extension blends in with the original house. 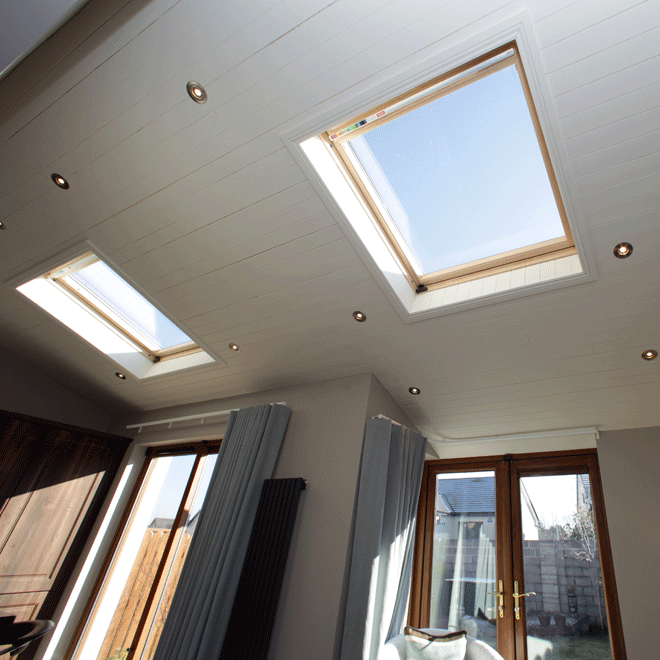 Above: Velux windows lighten the new kitchen extension. 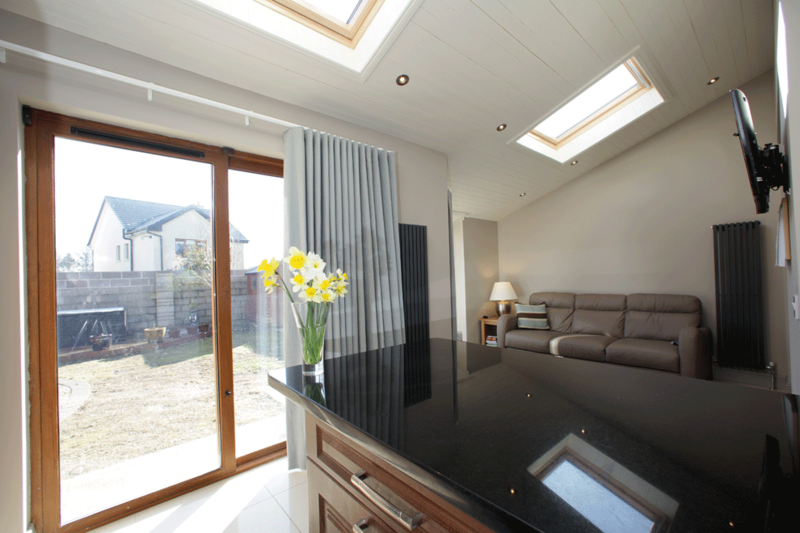 Right: Light flooding into the home extension. Left: French windows lead from the kitchen living area to the garden.